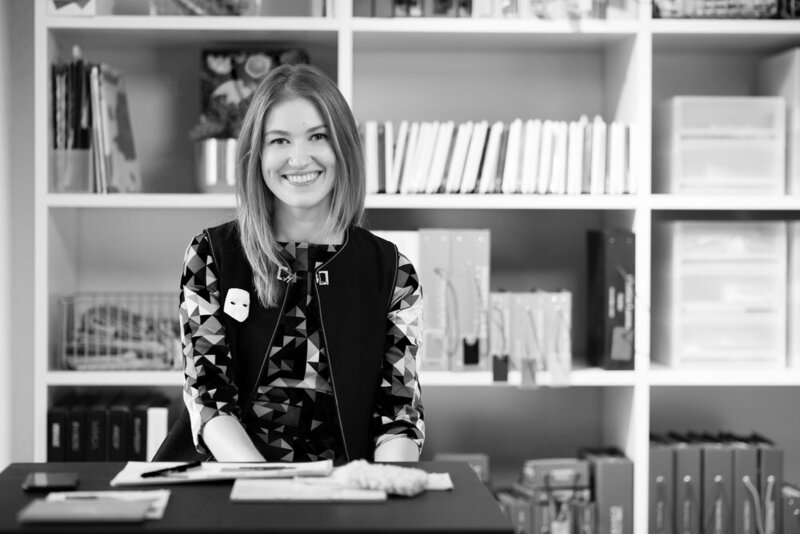 My name is Anya Sokolskaya and I am an independent Interior design consultant, specialising in Build to Rent. I work with property developers and architects to transform buildings inside out. Over the last few years I have advised some of our country’s top large-scale developers on design approach within this sector. I am commercially experienced with detailed knowledge of development processes to help guide clients to creative and commercially intelligent design solutions. With over 10 years of industry knowledge I have developed an excellent network of contacts within construction and procurement which means I can address a variety of client budgets without compromising on design or longevity of the finished product. To connect and find out more about my work follow my LinkedIn profile.